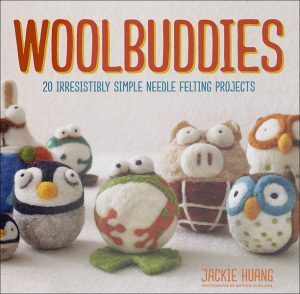 So if the felting projects I shared this week have you itching for more, you may want to add Jackie Huang’s Woolbuddies: 20 Irresistibly Simple Needle Felting Projects to your reading list. I recently had the chance to review the book and am so blown away by all the cute critters inside. I don’t know which one to make first! Aren’t they adorable?! I think the frogs are my favorite. And these are only 3 of the 20 projects in the book. 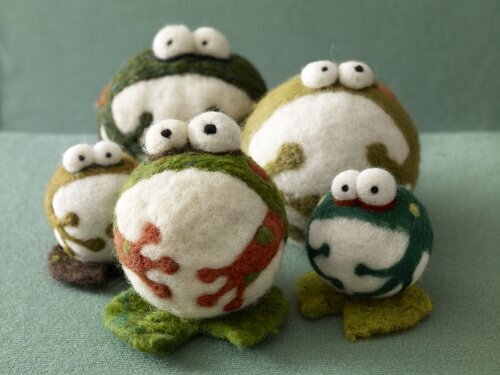 Not to worry if these little guys look intimidating … the book starts of slowly with a “Getting Started” section that includes a needle felting overview and the tools and techniques used, as well as a “how to” on some basic shapes. In addition, each project includes step by step photos to illustrate how to make the figures, right down to the little eyes and details. I can’t wait to start working on some of these and sharing my new wooly friends with you! WOW, these little guys are ssssooooo adorable! 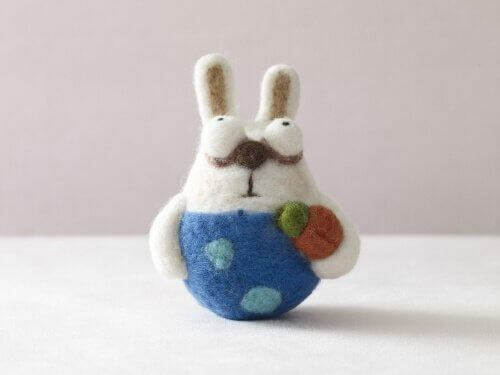 Where do you purchase your wool to make these fun needle felted projects? These animals are so cute! 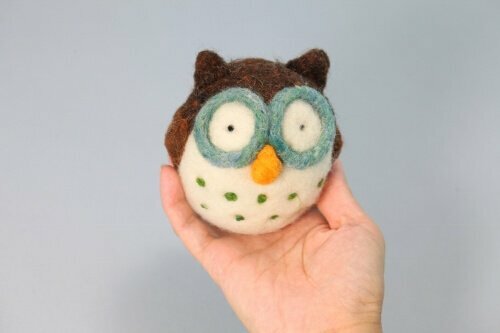 Needlefelting is something I would like to try from a while. Thank you for sharing your rewiev about this book!